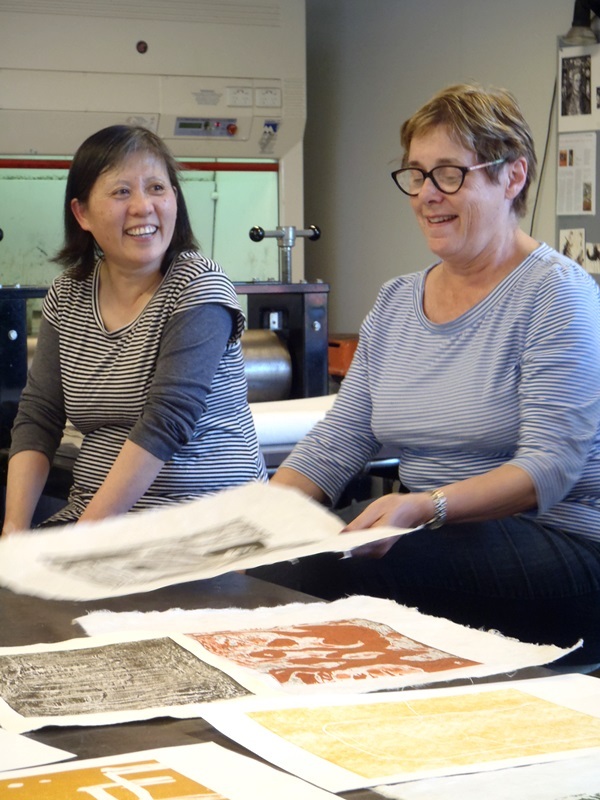 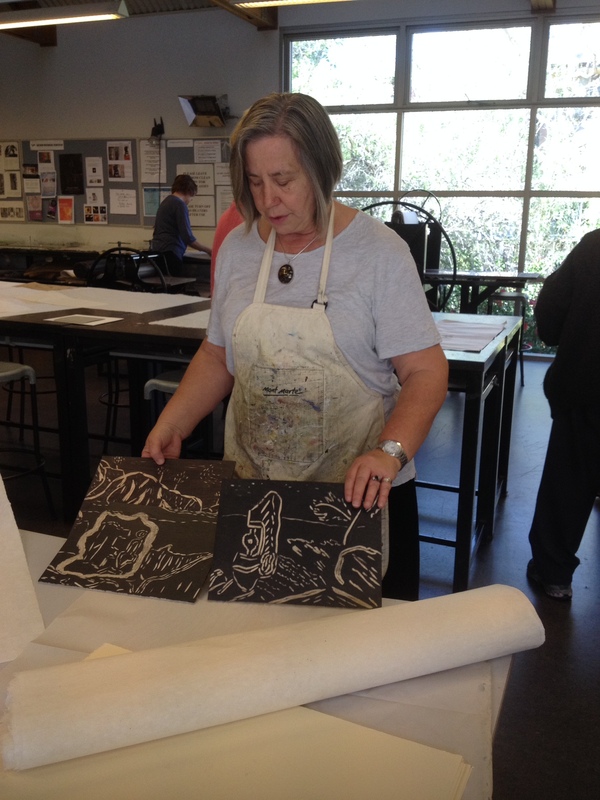 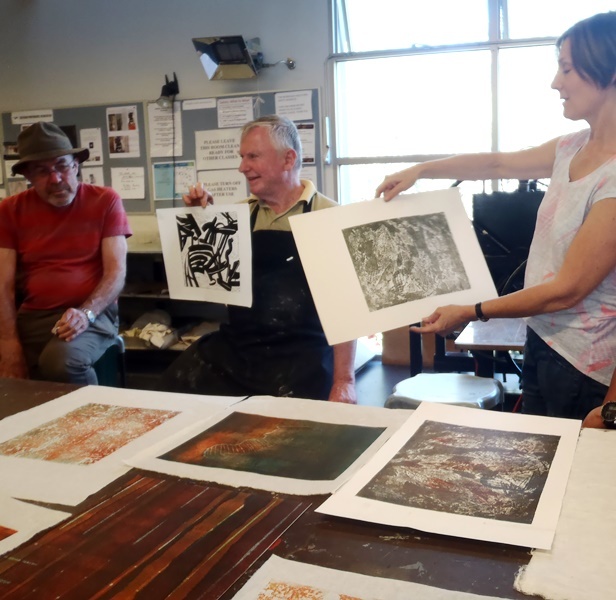 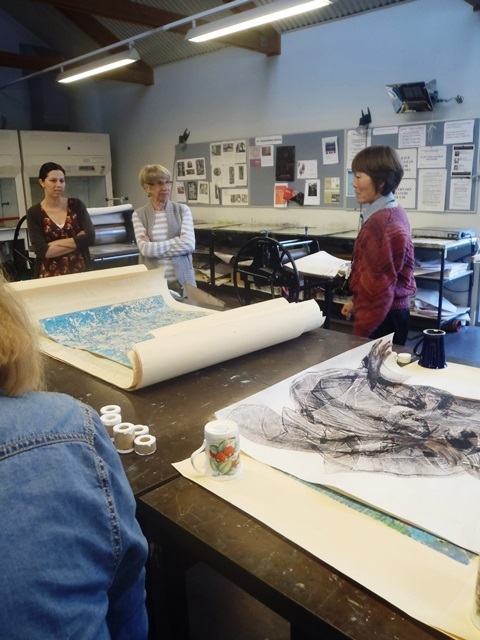 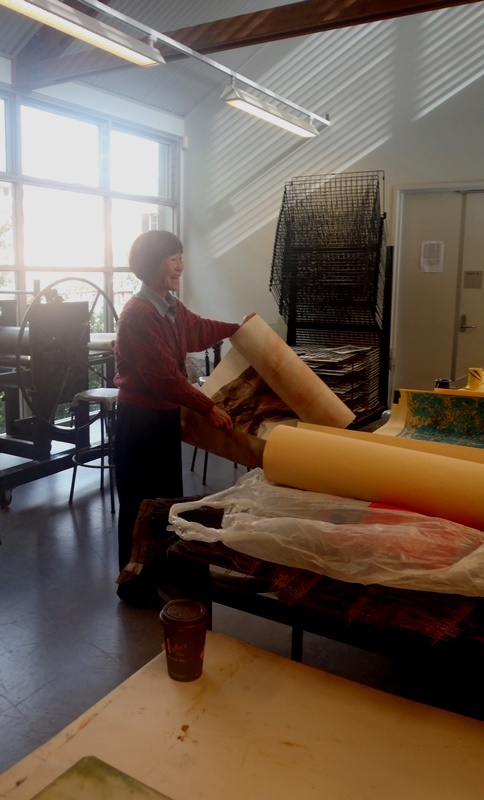 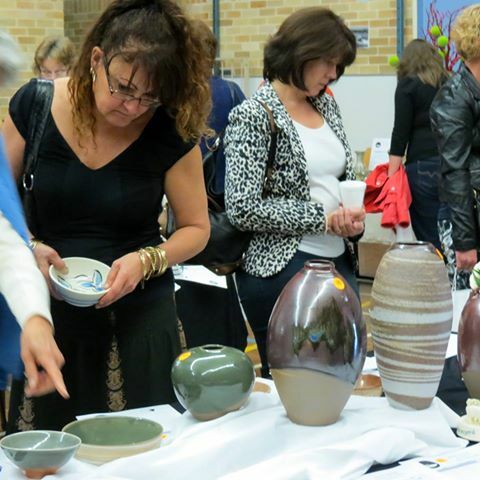 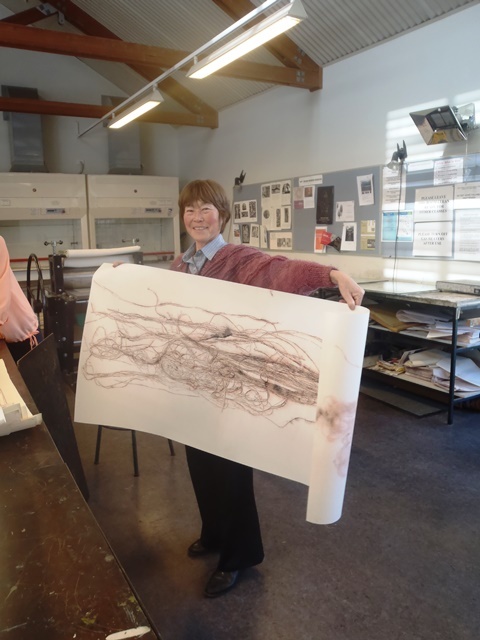 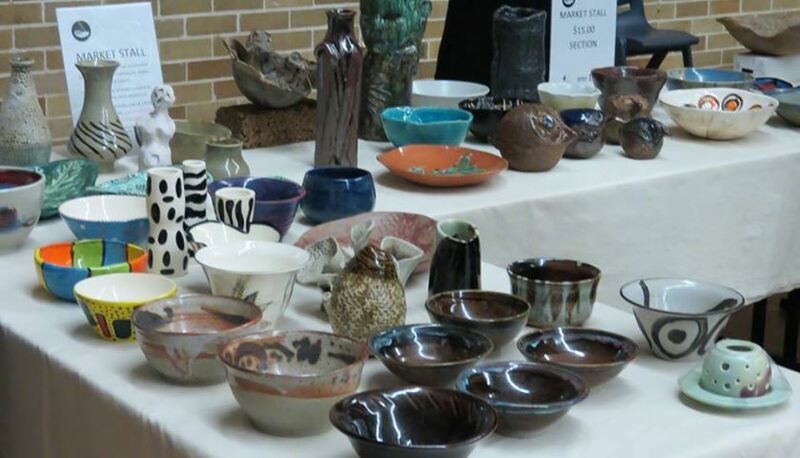 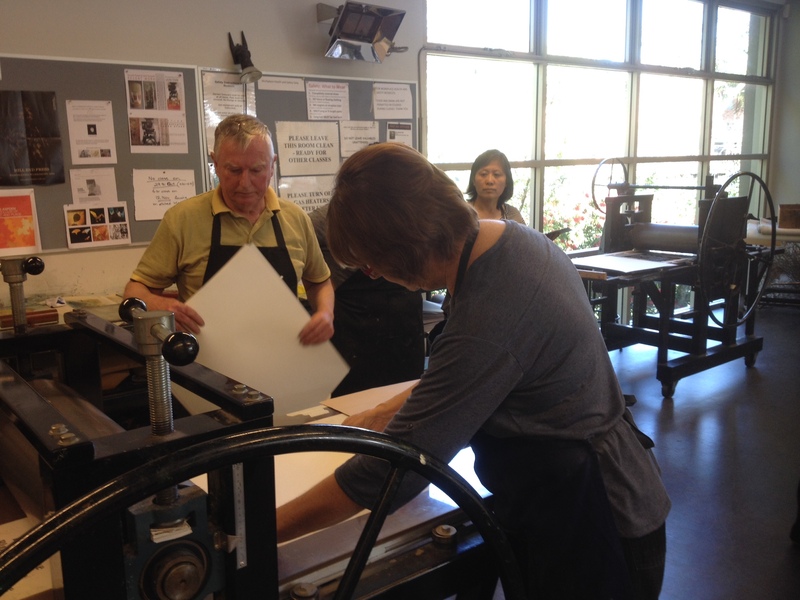 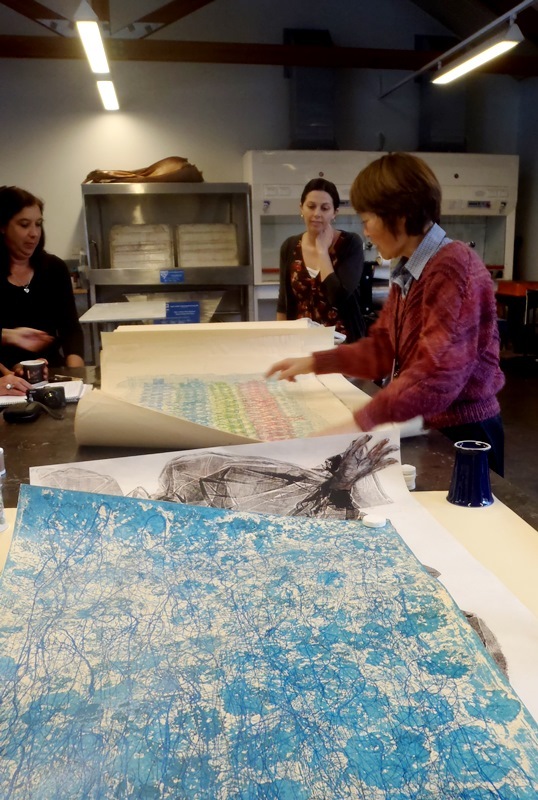 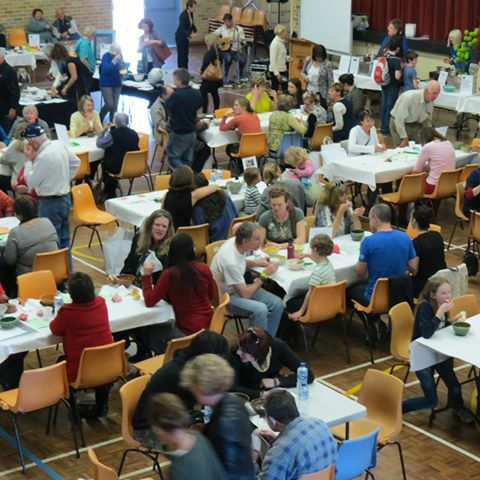 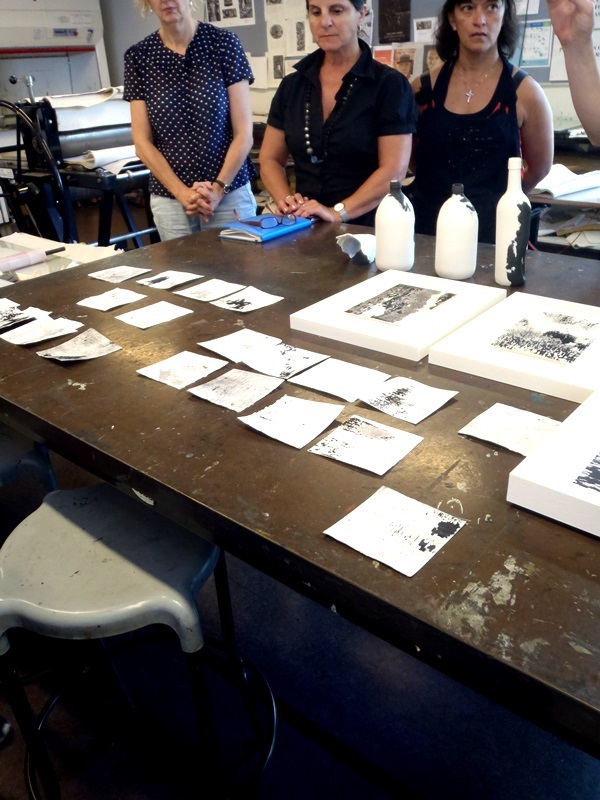 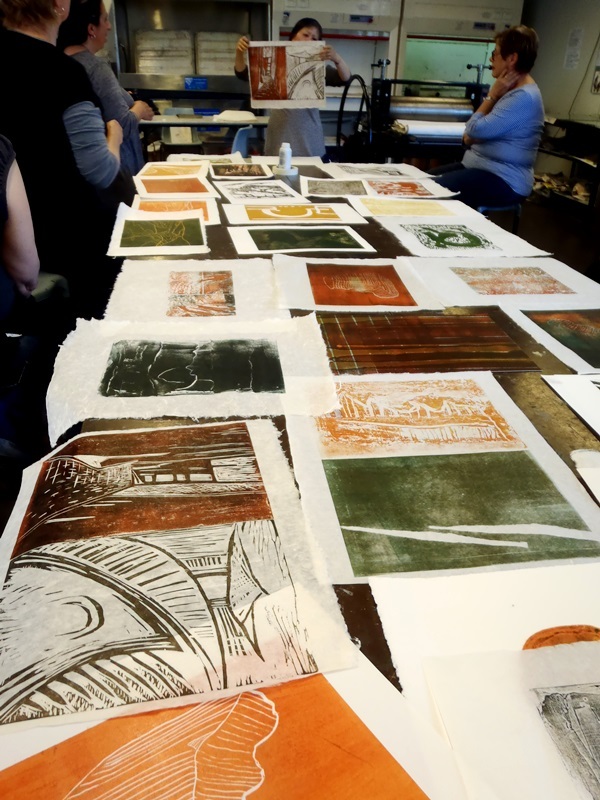 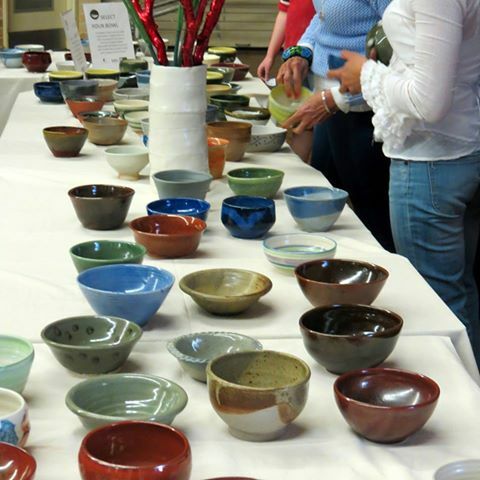 Look through images from some of our workshops and artists talks from 2014 and earlier including printmaking workshops run via the Hazelhurst Regional Gallery and Art Centre. 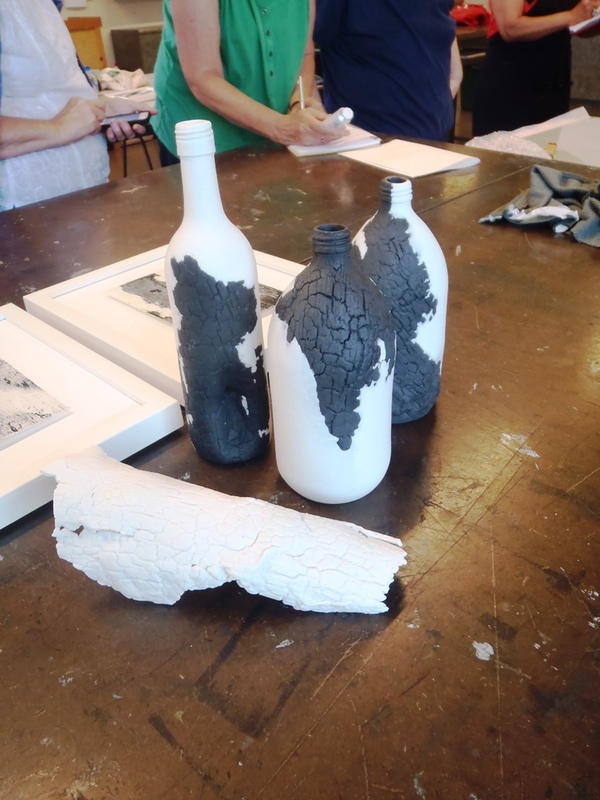 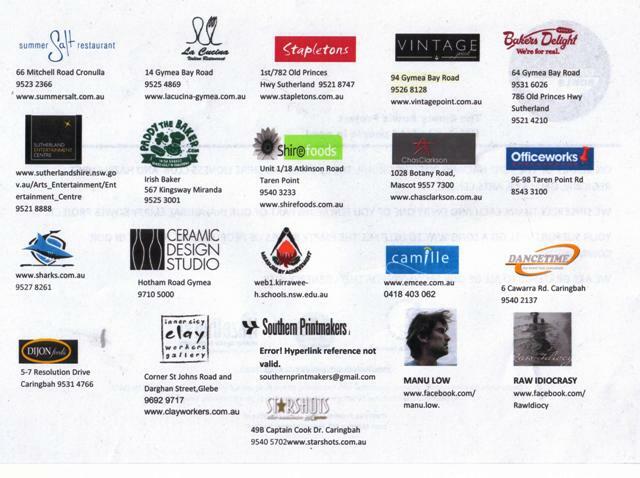 If you wish to be advised of upcoming talks and workshops subscribe to our mailing list. 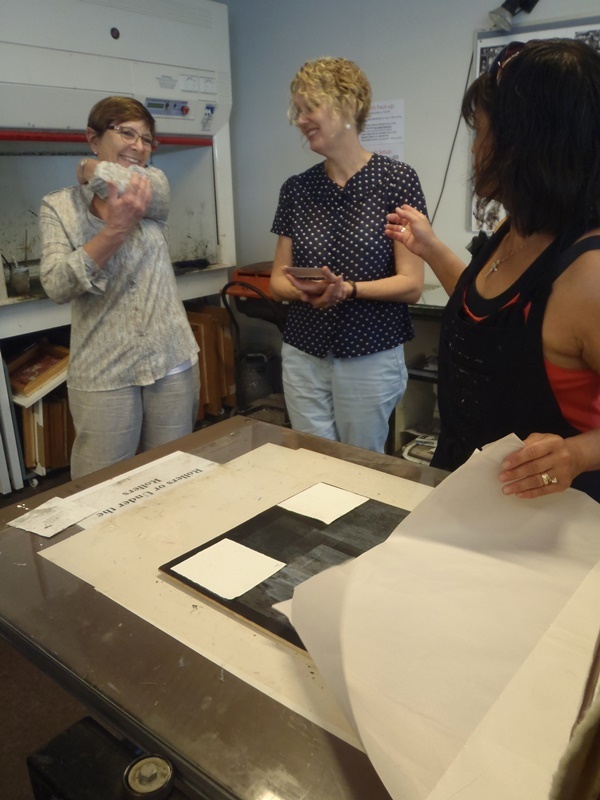 Esther showed us how she prints from burnt wood blocks It was a great morning, Esther was a delight and introduced us to her fasinating way of working with wood, heat and clay. 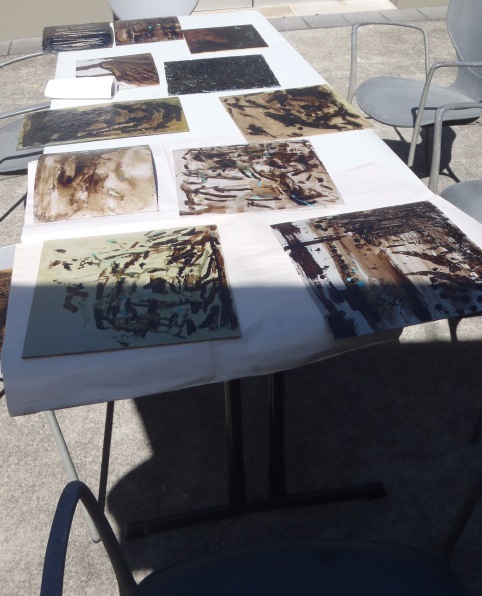 Gary’s recent international exhibitions include representation in the Australian Artists’ Exhibition, Seoul, South Korea in 2011; the14th Biennale Internationale de la Gravure et des Nouvelles Images, Sarcelles, France in 2009; Silk and Sand – Chinese and Australian Prints at the Central Academy of Fine Arts, Beijing in 2008; and, Prints from COFA at Chang Mai University, Thailand in 2005. 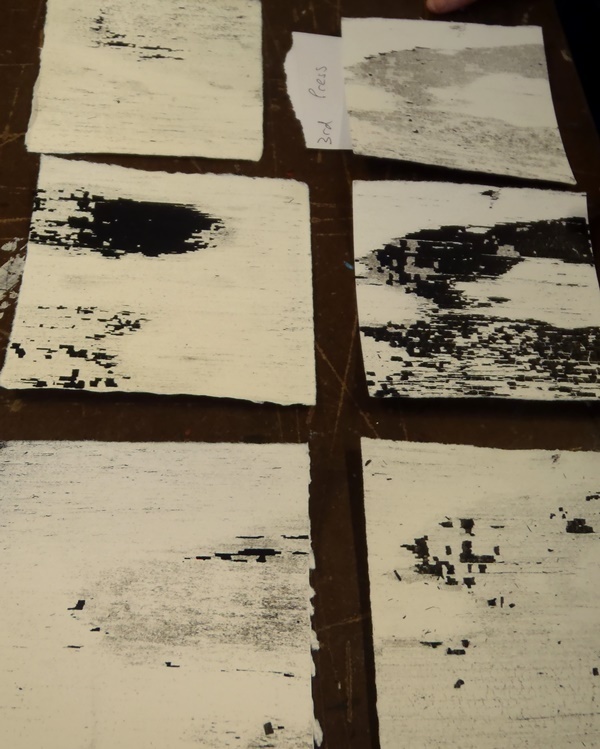 His work has also been selected for international print exhibitions in Germany, Poland, Norway and Italy. 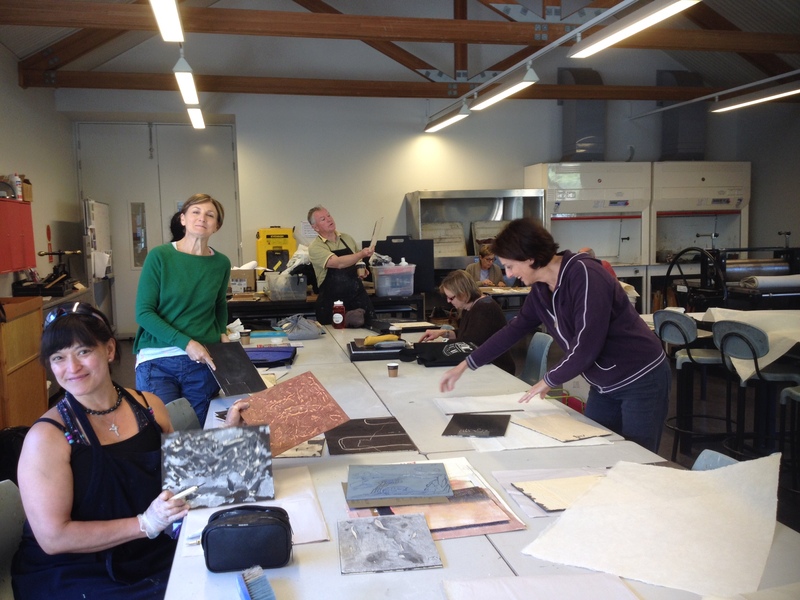 A workshop held to work on our postcard exchange “Lyrical” for 2015.